Here’s how your Resume should look to impress the HR! The year 2017 has been a mixed bag for with its own set of ups and downs for job seekers. Be it freshers walking out of a college looking for a job or experienced professionals planning on a career shift or a job switch, 2017 has not been kind to anyone. However, one of the primary reasons that HR’s across India have highlighted as far as the downfall in recruitment is concerned is the challenge of finding the right resumes and CV’s fitting the roles available in the market. Every year, as industries evolve and job profiles mature, the skills required for them and the way one should present them on their Job Applications and Resumes also change. And 2017 has not been any different! If you have been using the age old format and style of Resume Writing, that might be one of the reasons for the low call-back rate of recruiters. So, if you want to change the way recruiters and HR consultants look at your Resume, it’s time for you to adopt a more contemporary and modern style of Resume Formats. Here’s how you can transform your traditional or boring resume into a job application that will stand apart from the thousands of others that are lying on the desk of HRs. File Name: While there are enormous advantages of living in a digital age, there are few technicalities that one must keep in mind as well. This is especially true when it comes to naming your Resume Doc File. So, if you are planning to upload a Resume Doc on a job portal or going to email it to a recruiter, it is pivotal that give it a proper name. Despite being one of the most obvious facts, any job seekers, even the experienced ones also make this mistake very regularly. If you use a generic name like “résumé.doc" or "coverletter.doc. ", it is more likely that the HR would loose the track of whose resume are they looking at, as they receive hundreds of applications in a day. So, always personalize your Resume Doc name and Cover letters as well. 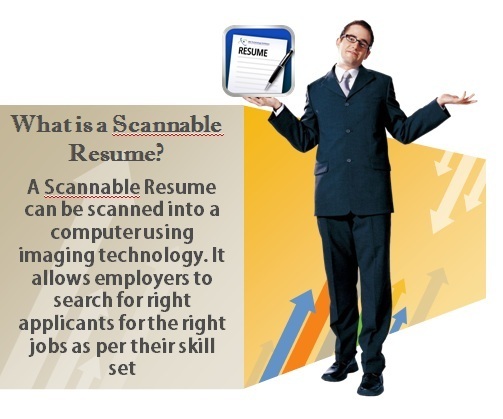 Keep it Scannable: Continuing with our theme of digital job markets, today many top brands and corporate houses have adopted Resume Scanning softwares, which go through hundreds and thousands of Resumes and CVs and match candidates to their suitable jobs on the basis of their skill-set and experience. Only those Resumes that make it through this machine scanning are looked at by the HRs. So, it’s very important for you to build a Resume that is scannable and has all the right points highlighted at the right place. Even if we keep machines aside, even HRs today are so over loaded with applications that they merely get 10 to 20 seconds to scan a resume before either shortlisting them for interview or throwing the CV in a ‘No’ pile. So, even if you don’t really buy into the machine scanning theory, it still pays you pretty well to keep your Resume scannable. Format & Style: As discussed above, the whole point of this write-up is to help you format and design a Resume that is contemporary, modern and one that impresses the recruiter at the first instance. And what better way to accomplish all these tasks apart other than format and style of Resumes. Traditionally speaking, Resume writing has had followed chronological writing style i.e. However, nowadays, employers are more interested in your skillset and what you can do for them compared to what you have accomplished in the past. Therefore, a newer more contemporary form of resume writing has evolved and it is often referred as Functional Resume Format. However, as hiring sector evolves and matures, many HR recruiters have started favouring Resumes which are a combination of both of the above approaches giving rise to a new and more contemporary resume style. Such resumes cover the chronological aspects of one’s professional and academic life while also highlighting the skills acquired by the job seeker during this time period. 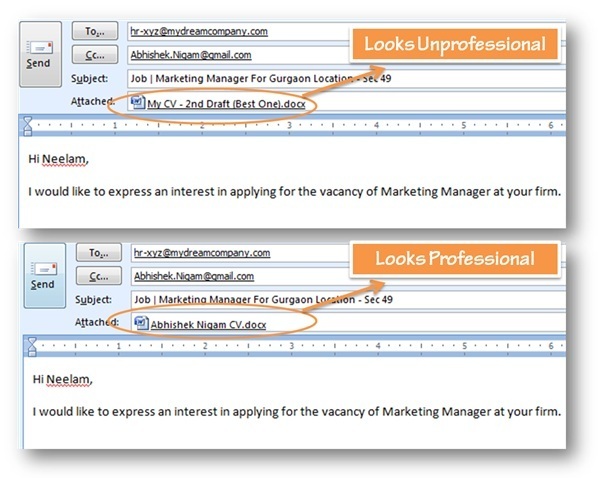 This provides recruiters a holistic view of one’s profile giving them the true picture of an applicant’s potential. Subtle Self Promotion: Whether you agree or disagree, Resume is basically a marketing brochure that a job applicant creates to impress the employer. So, a certain amount of oomph and charisma is must in a Resume. However, one must be very careful while crafting one’s resume as to avoid going overboard while bragging about one’s achievements and accomplishments. Simply put, subtle self-promotion is what impresses employers and hiring consultants in a resume. If you resume is merely a document mentioning your academic and work experience, it doesn’t really help the recruiter to choose you over anyone else. But a more personalized approach that also highlights your skills and potential is what will make your resume stand out and apart from the crowd. Highlight Your Skills and Potential: Today’s job market is super crowded and the only thing differentiating you forms the other job applicants is your skills. And that is what your future employer is also looking for! So, it is very important for you to identify the skills that your employer is looking for and highlight them very specifically in your resume. For instance, if your employer is looking for someone who can develop websites, it is your job to inform your potential as website developer and there are many ways in which you can do that. You can either attach your portfolio or provide links to your past work as part of your resume. This will give your employer the right ideal about not only your skillset but also your potential that you have in this domain. These are just few of the things that will help you develop a contemporary resume that is able to not only impress the HR and get you an interview call, but also ensure that your skills and potential are truly understood by them. This is the first step towards success in getting the job that not only compliments your skill-set but also sets you on the path to a prosperous career that you will cherish for a lifetime.